To our utter surprise, Fidget Spinner, the hand-held game became viral around the world recently. So, if you have been getting Fidget Spinner updates on your social media walls and are wondering what it is and how to play with this, then here’s the answer! Fidget spinner was first introduced in the United States; and now it’s becoming so popular in Indonesia through social media that you can find it easily at local online stores. Spinner fidget was first patented by Catherine A Hettinger in 1996. With this unique toy, she hoped to reduce bad fidgeting habits like biting nail etc. 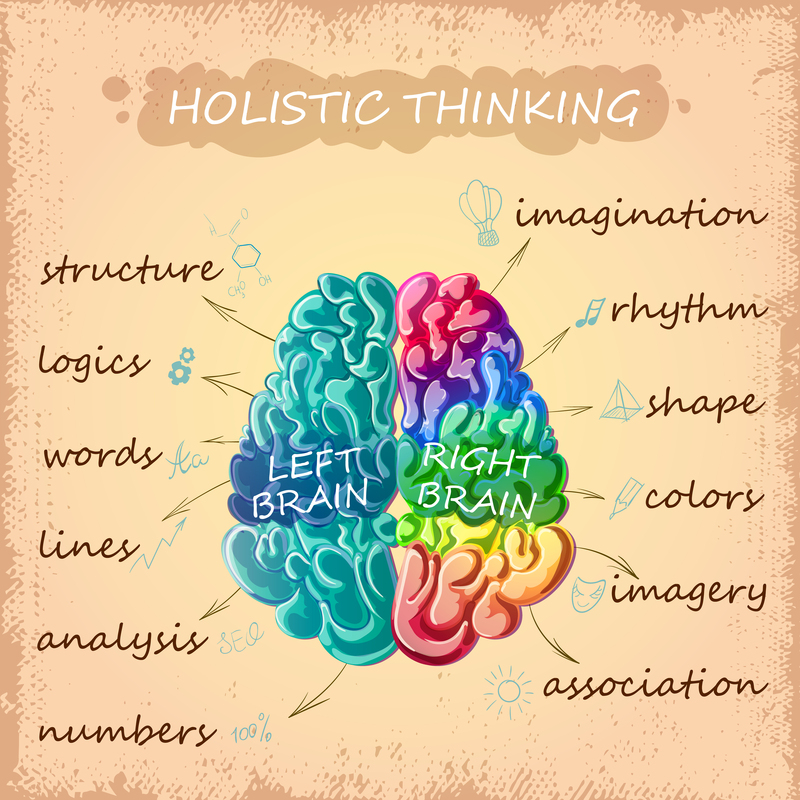 It is believed to be a tool to help people suffering from psychological disorders such as anxiety disorder, difficulty focusing, and Attention Deficit Hyperactivity Disorder (ADHD). Fidgeting habit that most of us unconsciously develop is neither uncommon nor very easy to break through! However, Fidget Spinner can help you discontinue some of these patterns and more. Playing with this new toy, spinner fidget turns out to have positive effects in training your right and left brain. Fidgeting movement is done in a directional manner and regulating it can improve learning abilities manifolds. You work in an office and just sit for hours with a stack of work? If this is the scenario you are familiar with, then this game is perfect for you. A study in the UK said that a woman who performs fidgeting has a lower risk of premature death than those who just sit for hours. Fidgeting can increase memory, lower cortisol levels and lower stress hormones. If you read from the many studies that exist, the benefits of playing Fidget Spinner are quite a lot. So, are you interested in trying this new toy? This game is able to reduce the rigidity of your fingers in response to something, or when we are easily tired with activities focused on the strength of our fingers like writing, it will make it more agile and strong. In other words, play with a hand spinner or spinner fidget to train your fingers just as you participate in sports to train your body. So, for those who easily experience fatigue while writing, this game can be the best solution. Fidgeting habits are hand habits in the form of movements or vibrations that is done unconsciously, due to the feelings of anxiety, boredom, and any other negative emotion. Some experts consider it to be a response from the body to anxiety or boredom. When the body experiences stress, it sends messages to the limbs to lower stress hormone levels by shaking legs or biting the nails. With the hand spinner or spinner fidget you can divert the activities that arise from the anxiety to this game. 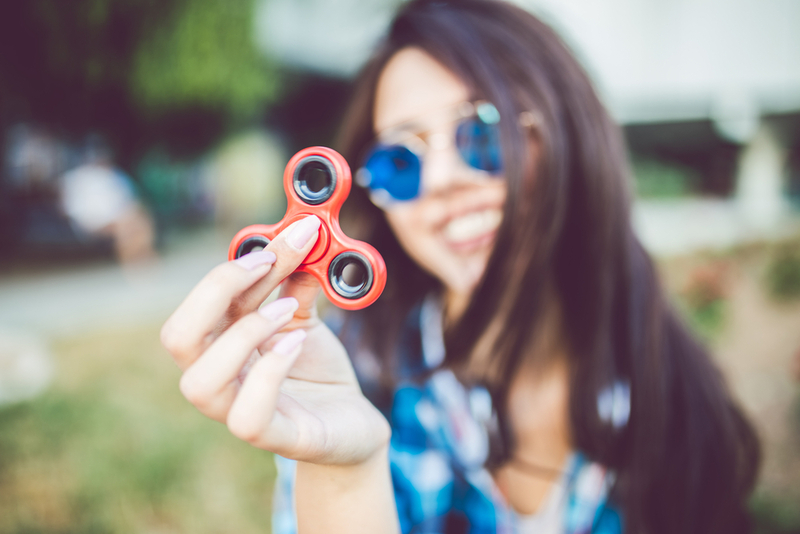 This way, the game helps in reducing the habit of fidgeting by diverting the physical stimuli towards using the fidget spinner or hand spinner.